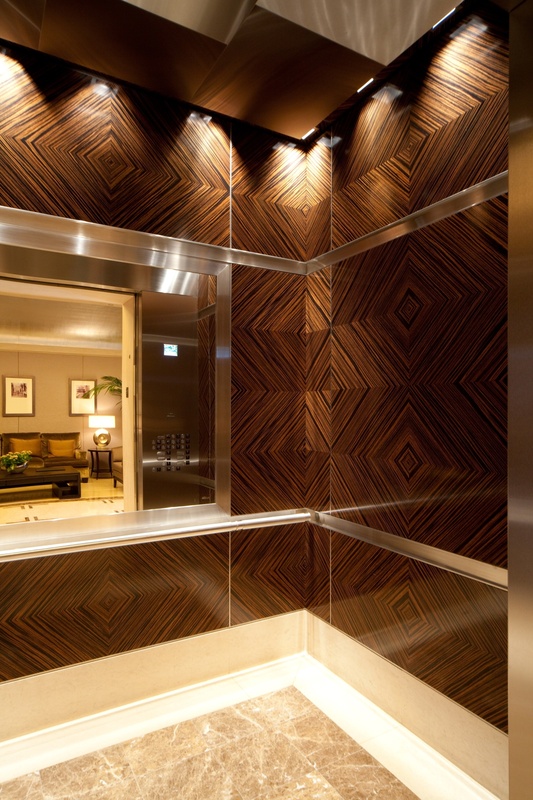 We supply world class veneered architectural products for some of the finest buildings, stores, homes and yachts in the world. From coast to coast, our work is in some of the most prestigious areas. We are proud of the clients we partner with. We have one that suits your needs!